If you have a stash of DVDs you’re looking to unload, I wanted to showcase a few of my favorite websites I have used in the past that took very little effort on my part. Generally, most of these websites will work in the same way — list your DVD, wait for a buyer and ship it off. Or in some cases, you can get an instant offer, saving you the headaches of dealing with a private buyer. In this case, input the UPC and get a quote. If you like the price offered, then you can ship the DVDs off in a box with a prepaid shipping label to get paid. 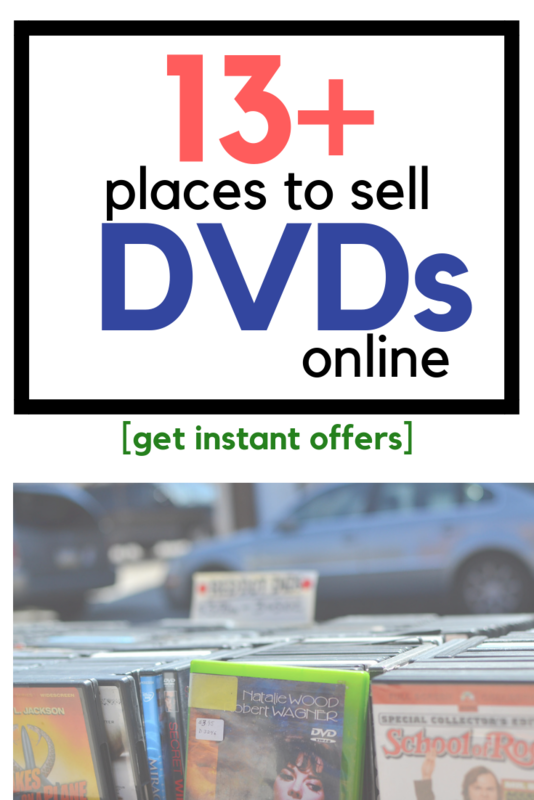 So if you’re ready to start selling your DVDs, here are some websites you may want to check out. 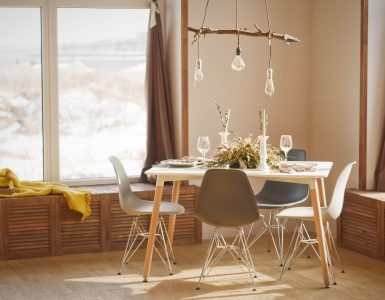 I found SecondSpin when I was searching online, and the great thing about them is that the company will offer you an instant offer, allowing you to avoid the dreaded auction-like process via most other websites. Tell them what you have, and they will pay you once they receive your order. To use, the company simply asks that you head to their “Sell to Us” page to find out how much the company will pay. Then, if they want to buy your DVD, you pack it up and ship it in for credit. They will even reimburse you for the shipping fees. To see how much the company will give you for your DVD, click on the sell tab on the top, followed by the UPC of the DVD. And from there, you will be able to see how much the company will pay you. To sell successfully, however, you must make sure all of the artwork is included and the case/DVD is in good condition. You can read the acceptance rules in detail here. If happy with the quote, you can choose cash by check, Paypal or even store credit. When playing around with the number, I found SecondSpin to be one of the most competitive if you wanted an instant offer. If you’re looking to make quick cash and don’t want to deal with a private buyer, then you may want to consider Decluttr. With Decluttr, just like SecondSpin, you can simply insert the barcode, and if Decluttr wants it, they will offer you a price. And if you like the price, then you will ship it to the company with the shipping label they provide, and they will pay you via Paypal, direct deposit or check after the team reviews your packaging. Now, while Decluttr can save you the huge headache of not dealing with the public, the prices, at least from what I saw, were sort of low. However, if you want an instant offer, this is one of your better bets, and I found many people online loved the website just for simplicity sakes, not having to worry about selling on thier own. Shipping is free and it appeared they were willing to accept a wide variety of titles. 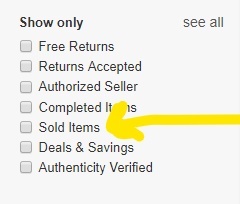 Of course, eBay needs to be placed on this list, even though you probably already knew of this option. And honestly, with eBay, you’re going to get the best bang for your buck if you do the dirty work yourself. With DVDs, listings won’t even take that much effort since you can simply insert the UPC and just use the stock description and pictures. Search for the DVD you want to sell. Once you filter the results, find a recent auction and see what it sold for. This usually determines the market value. In this case, I figured the DVD would be worth about $5 if I wanted to sell it at market value. Now that you have a good idea as to what the DVD is worth, set a “buy it now” for that price or even a few cents lower and it should sell relatively quick as long as there’s demand. Aside from using the “sold items” filter strategy, you can also sort the active “buy it now” auction listings from low to high. Take the lowest price and list yours for a few pennies less. I’ve done this a lot in the past, and in many cases, I was able to sell my DVD in less than 24 hours. Bonanza.com works in the same way as eBay; however, there are no contracts, no listing fees or no setup costs. There are final value fees, however, which start at 3.5%. Even considering this, it’s still said to be a third of what eBay charges, according to the official website. Said to be the “most recommended marketplace,” some people have reported having some luck when posting their DVDs here. While you can give it a shot, Bonanza doesn’t get as much traffic as eBay, meaning you could be waiting some time, especially if your DVD isn’t in demand. But it doesn’t mean you should ignore it. Worst case, it could take a few days longer, but the wait could be worth it due to the cheaper fees, especially if you were selling multiple DVDs at once. 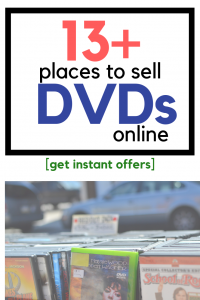 Yet another instant offer-type website, EagleSaver.com will offer you a quote for your used DVDs via the company’s simple quote tool on the main website. Like the other websites I already mentioned, EagleSaver works in the same way. 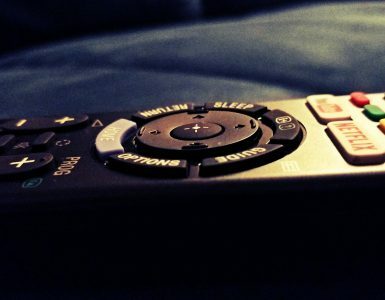 Input the UPC of the DVD you’re looking to sell, hit the “Get Quote” button, and then, if you’re happy with the quote, you will add to your cart. As you process your order, the company will let you print a free shipping label from your home and all you need to do on your part is box the items up and ship it off. Once approved, the company will then issue you either a check or pay you via Paypal for your DVDs. While Amazon does have a trade-in program, wherein they will offer you an instant offer for your goods, unfortunately, DVDs are not part of this category. However, it doesn’t mean you cannot sell your DVDs on Amazon. If you haven’t done so already, create a free seller account. And once you create an account, you can then add products via your dashboard as seen in the picture below. While the dashboard can look intimidating, Amazon does offer some good tutorials to get you started with the selling process. It’s really not that hard to sell and you can gain access to the millions of people who shop Amazon every day. Now, do keep in mind that Amazon does have listing limitations in some categories, such as DVDs. This simply means you may not be able to sell unless you first request approval. There is NO guarantee Amazon will accept you, but it doesn’t hurt to try. Just keep this in mind if you plan on selling DVDs on Amazon since you won’t be able to list immediately. While FYE.com will not buy your DVDs, you can bring your DVDs into a brick and mortar store to get a quote, but before doing so, call your local store to confirm they are buying DVDs at the time. If they are, bring your DVDs to the cashier to see what DVDs they want and what they can offer you. Most people report getting $1 to $5 per DVD, all depending on the title and demand. If accepted, you can then either choose cash or store credit as a form of payment. If you have a Half Priced Books in your area, you may want to check them out as well because they often offer cash for your DVDs as well, just like FYE. And to sell your DVDs, simply bring it in the next time you’re in the store and they will make a cash offer on everything you bring in. Then, you can either take the cash or store credit if you choose. To learn more about the process, you can refer to the company’s official “How it Works” page. Yes, pawn shops still exist and they may be able to offer you a price similar to that of the websites mentioned prior. If you have one in your area, consider getting quotes from the websites I mentioned above first to see if the pawn shop will match the offer. That way, you know you’re getting a decent deal. And if they do, this could be the quickest way to get cash in hand fast, all without having to deal with a website or the public in general. To find a pawn shop in your area, I recommend using Google or even checking out Yelp to see if any are nearby. 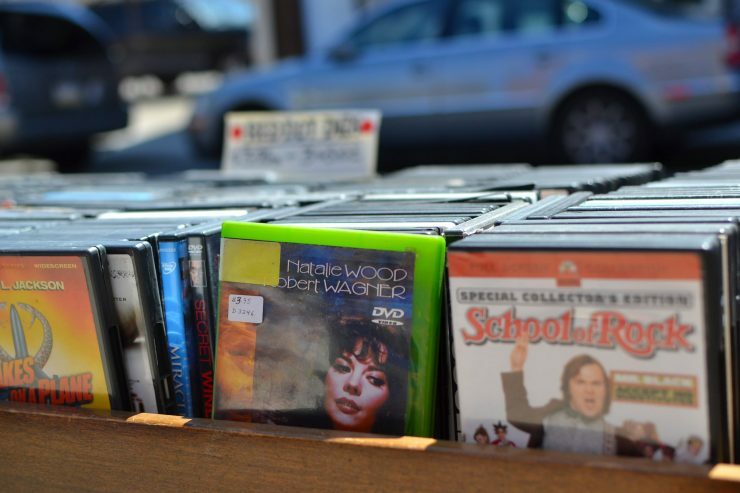 Aside from pawn shops, you may be able to find local retailers that may want to buy DVDs off of you on Yelp. For example, in my local town, there’s a used electronic store that sells a variety of used items, including DVDs, and they often will buy DVDs from their customers. Since these stores don’t consider themselves “pawn shops,” this search technique could potentially showcase stores you may have never heard of. From there, browse the list to see if any retailers are of interest and contact them ahead of time to see if they buy DVDs or see if there’s any information on their website. Like the pawn shop strategy, be sure to get some quotes online to make sure the offer you receive is actually a good deal. There’s a good chance you’re probably a member of Facebook, and if you are, take advantage of the Marketplace offered to all users. To sell, it’s relatively easy. Click the “Marketplace” tab on your sidebar if using the desktop, and then, hit the “sell something” button. Selling on Facebook is 100% free, but like Craiglist, you will more than likely have to meet up with the buyer in person, so if you’re uncomfortable with that idea, you may want to consider another option. Another obvious option, but if you want to sell on your own, this is probably one of the quickest ways to get cash in your hand. Using the eBay pricing strategy mentioned above, price your DVD accordingly and wait for the potential buyers to start contacting you. And as long as your DVD is in demand and you live in a populated area, you shouldn’t have a hard time getting offers. Again, like Facebook, you will need to meet up with the person, which can cause stress for some, but as long as you meet in a safe place, such as a police station, there shouldn’t be any troubles. The popular Letgo phone app lets you sell just about anything and could be an option if you want to sell items easily right from your phone. The app is 100% free to use and is very easy to start listing items to sell. Once your items are listed, your post will then be blasted to buyers in your geographical area, where they contact you if interested. Like Craigslist and the Facebook Marketplace, however, you will need to meet the buyer in person to receive your payment. As you could see, selling on eBay would be my best bet, but remember, that’s the price before the fees. With SecondSpin in a close second, I probably would have considered it as all I would have to do is slap a prepaid shipping label on a box and send it to their headquarters. Decluttr would beat SecondSpin in some cases, but it really would depend on what you’re selling them. From there, as long as they accepted my DVDs, I wouldn’t have to worry about dealing with a buyer and/or waiting for a payment or even meeting someone for that matter. If you have the time and don’t mind dealing with a private seller, then eBay is 99% the way to go most of the time. This is where you’re going to get market value and get the most for your money. 99% of the time you won’t have a problem here as long as you accurately describe your product. But if you want to sell your DVD fast and want an instant offer, then it appears that either SecondSpin or Decluttr will be your best bet, at least from my research. 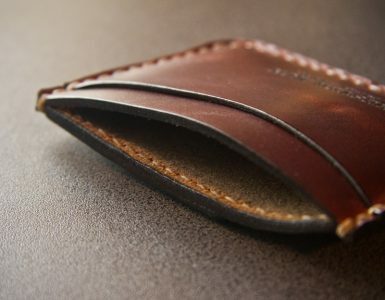 Honestly, Reddit and other forums like Decluttr simply for the company’s reputation and ease of use, and I did read a few frustration stories with SecondSpin, but I think this was due to people sending in crappy products. Regardless, both of these websites are easy to use and as long as your DVDs are in good condition and the company wants them, then you could have cash in your Paypal account in as little as a few days. My word of advice is just to play with the quote tool on both to see what you could get. In the end, there are multiple ways to sell your DVDs. Do you want the most money? Do you just want money now and don’t want to deal with people? I just recommend you compare the prices via all of these sources and choose which route works best for you. There’s really no right or wrong answer. As always, I want to hear about any other resources that may help others. Be sure to share your thoughts in the comments below!